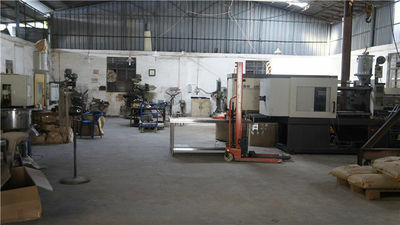 We have two production lines mainly for the injection of the parts of fiber closure and terminal box.One line is used for producing big parts,such as the dome & the base of fiber closure,the body of the fiber terminal box..etc and the other used for producing small accessories,such as splice trays,brackets,..etc.We also have 3 assembling lines to assemble the products. 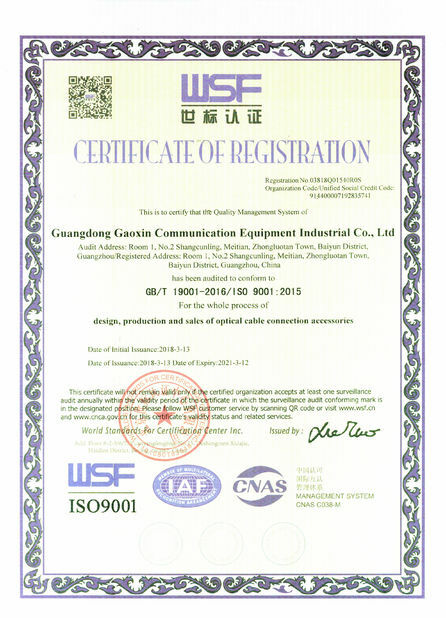 We passed the ISO9001 certification in the year of 2007. 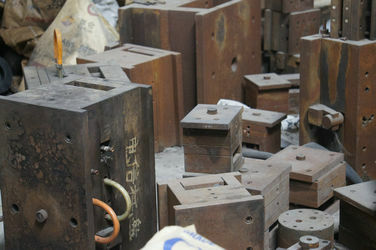 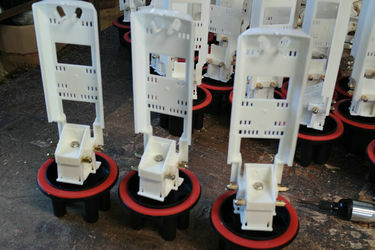 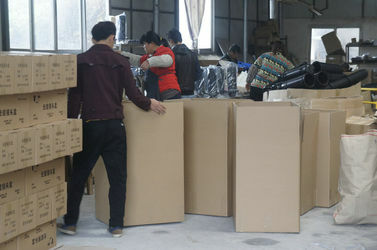 We have our QC deparment to ensure that each product that delivered to customer have the same high quality. 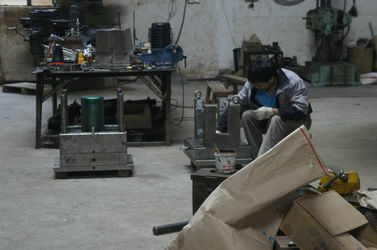 We can also supply OEM&ODM service as per the requirements of clients. 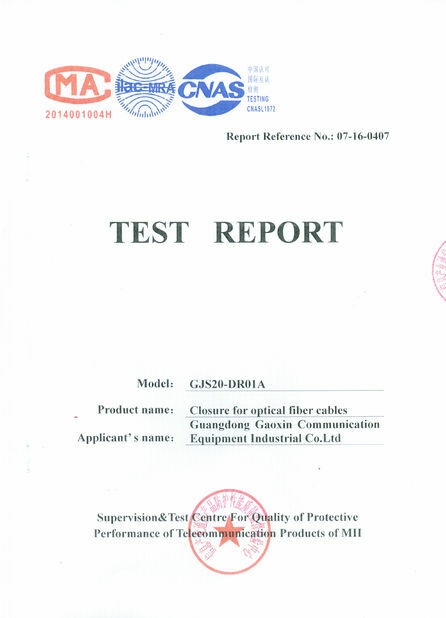 Gaoxin company has more than 15 years experience of designing and producing fiber closure.So we can assure you the best quality and very good prices. 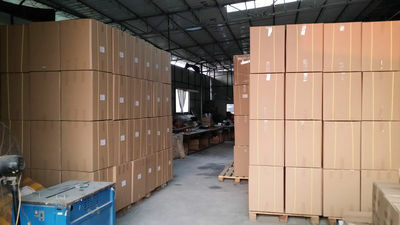 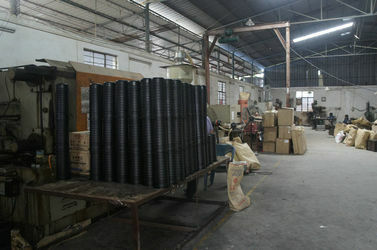 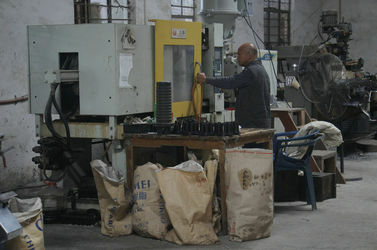 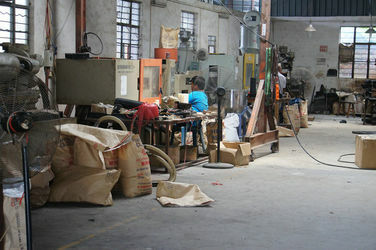 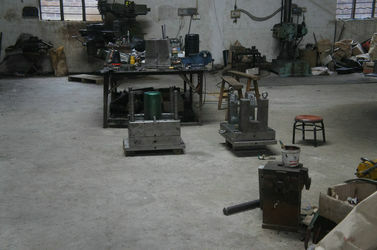 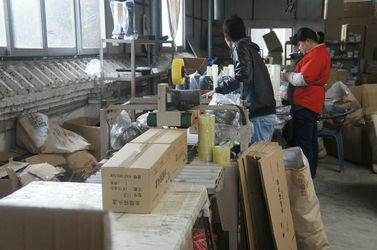 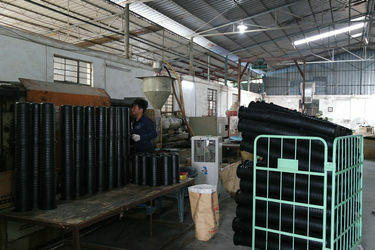 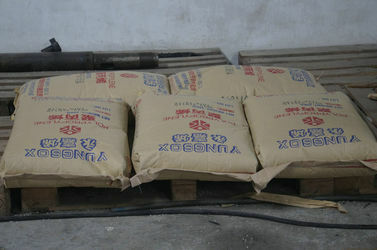 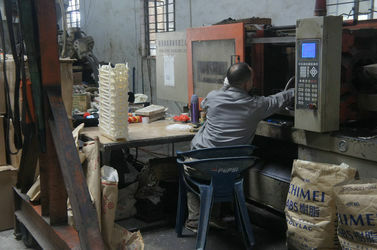 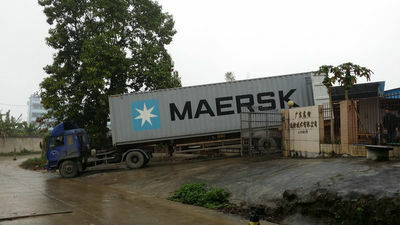 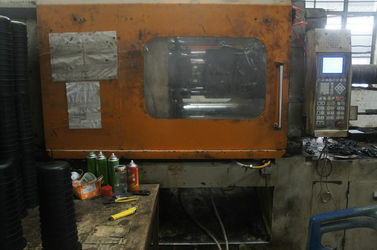 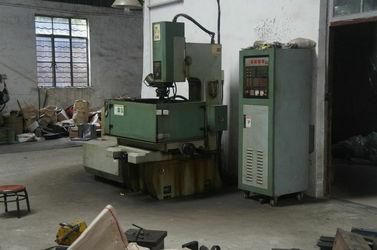 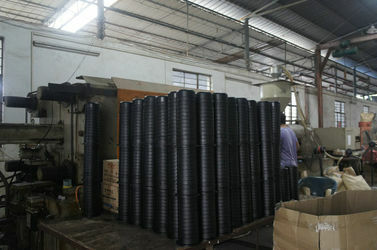 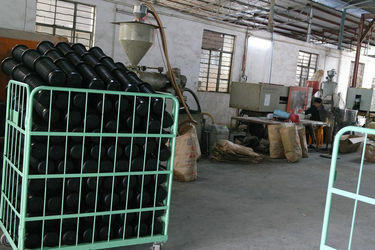 Our factory base has around 5000 square meters. 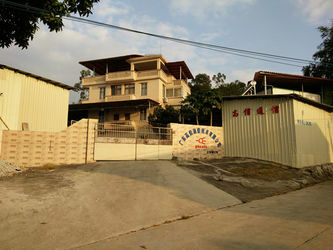 It is a big production base integrated with Research and Development Centre, Sales and Display Centre, Quality Control and Testing Centre, Production Line and Warehouse . 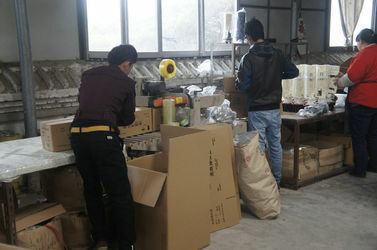 We have more than 30 experienced experts and technicians who had been working on the designing and production of fiber closures. 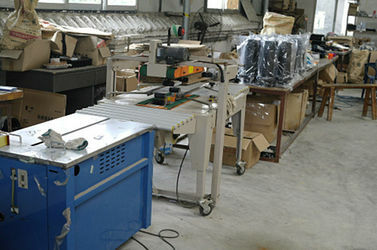 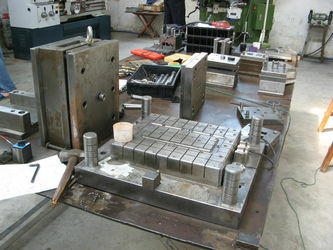 So we have abilities of R & D, design, production, marketing and after-sales service.